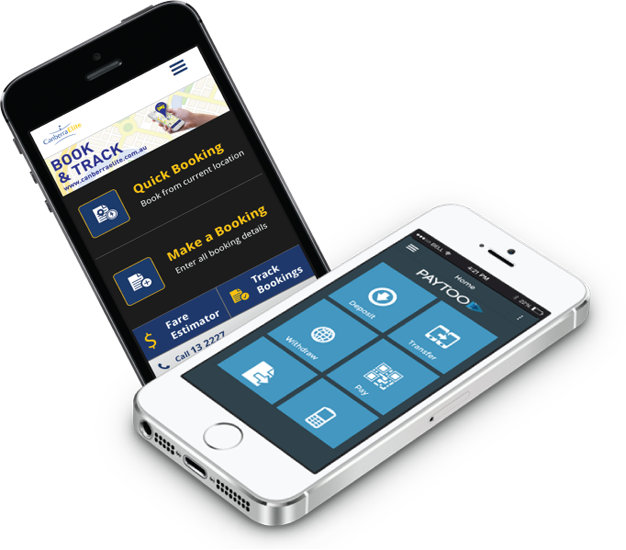 Booking feature offers your customers the convenience of scheduling appointments from your app. It gives you flexibility and space to adjust to your needs. Booking service can be anything that suits your business, such as reservations, meeting, appointments schedule or whatever you need your customers to be able to book. By using this feature you can setup and control a total seat limit for each slot of booking time, email/SMS notification to person in-charge, HTTP integration to their party system, customizable fields in booking form according to the fields you required. © 2019 MobizPro. All Rights Reserved.